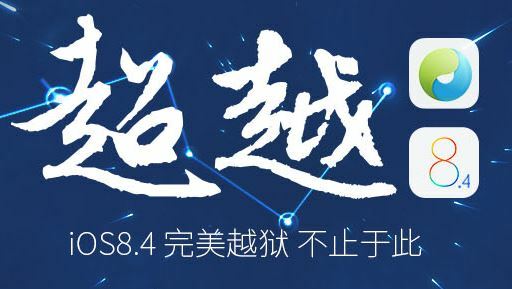 TaiG has released an update to their iOS 8.4 jailbreak tool that includes a very important bug fix and other stability improvements. Apparently, they had released an update earlier today, which had a serious bug in the setreuid patch that prevented apps from obtaining root privileges through setreuid. Therefore, the update was pulled and new one with the bug fix has been released now. If you have already jailbroken your iOS device using TaiG 2.2, you should probably wait for the patch to appear on Cydia. If you haven’t jailbroken yet, then you should download the latest TaiG 2.2.1 update and jailbreak. You can download TaiG 2.2.1 for Windows from our Downloads section. It is highly recommended that you use TaiG 2.2.1, instead of 2.2.0, to jailbreak iOS 8.4.